15% off anything you want, ends Halloween night! Halloween Weekend Sale! Save 15% OFF ALL ORDERS! This deal ends Halloween Night (10/31/2011). Use code: SPOOKTACULAR at checkout in the coupons/gift certificates box. 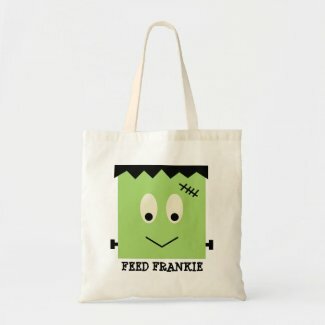 15% of the Zazzle product net sale price will be deducted when one or more qualifying products are purchased and the coupon code SPOOKTACULAR is applied at checkout. The net sale price is the price of the product (excluding shipping and taxes). Offer does not apply to screen printed apparel. 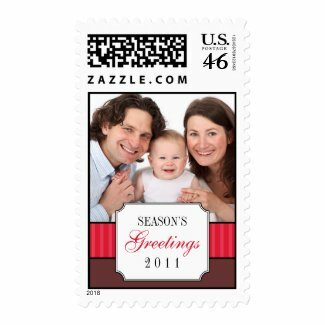 For Zazzle Custom Stamps, the net sale price is the difference between the price of the Zazzle Custom Stamps (excluding shipping and taxes) and the face value of the postage. Offer is valid until October 31, 2011 at 11:59pm PT. This offer does not apply to past purchases and may not be combined with any other Zazzle promotional or volume discount offers. If a volume discount applies to your order, you will receive either the discount set forth in this offer or the standard volume discount, whichever is greater. 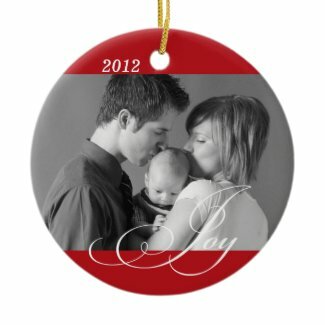 Offer valid on Zazzle.com only. 25% OFF Custom phone cases! Zazzle has partnered with Case-Mate to bring you nine new device case styles. 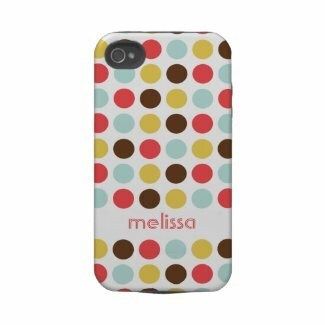 Now you can protect your BlackBerry Curve, BlackBerry Bold, or Samsung Galaxy S with a custom case or shop new styles of iPhone 3G/3GS, iPhone 4/4S, and iPod Touch cases. Designed to be sleek and lightweight, these form-fitting cases cover the back and corners of your device with an impact resistant, flexible plastic shell, while still providing access to all ports and buttons. Check out these new cases today! Save 25% of these custom cases when you enter code: CASEMATESALEduring checkout. See new designs here. * 25% of the case net sale price will be deducted when one or more qualifying cases are purchased and the coupon code CASEMATESALE is applied at checkout. The net sale price is the price of the product (excluding shipping and taxes). Offer is valid through October 16, 2011 at 11:59pm PT. This promotional offer does not apply to past purchases and may not be combined with any other Zazzle promotional or volume discount offers. If a volume discount applies to your order, you will receive either the discount set forth in this offer or the standard volume discount, whichever is greater. 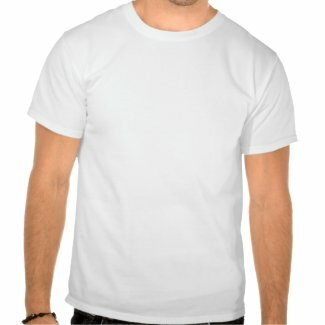 Offer valid on Zazzle.com only. October is National Breast Cancer Awareness Month. You can help show your support by shopping Think Pink and Pink Ribbon products, or create your own unique design to rally behind the cause in a way that's meaningful to you. Join us in the fight to end breast cancer! * 10% of the Zazzle product net sale price will be deducted when one or more qualifying products are purchased and the coupon code ZAZZLETRENDS is applied at checkout. For most products, the net sale price is the price of the product (excluding shipping and taxes). For Zazzle Custom Stamps, the net sale price is the difference between the price of the Zazzle Custom Stamps (excluding shipping and taxes) and the face value of the postage. Offer is valid through October 10, 2011 at 11:59pm PT. This promotional offer may not be combined with any other Zazzle promotional or volume discount offers. If a volume discount applies to your order, you will receive either the discount set forth in this offer or the standard volume discount, whichever is greater. Offer valid on Zazzle.com only.